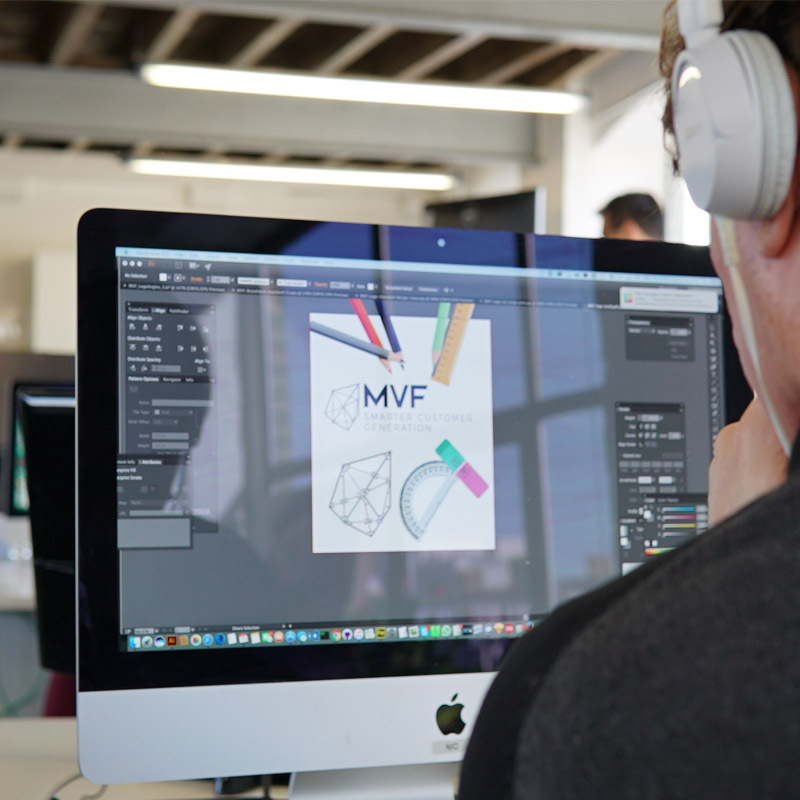 Recent MVF acquisition Startups.co.uk has been awarded a Bronze Award at the British Media Awards in the Editorial Campaign of the Year category, for their Pop-up Shops campaign. 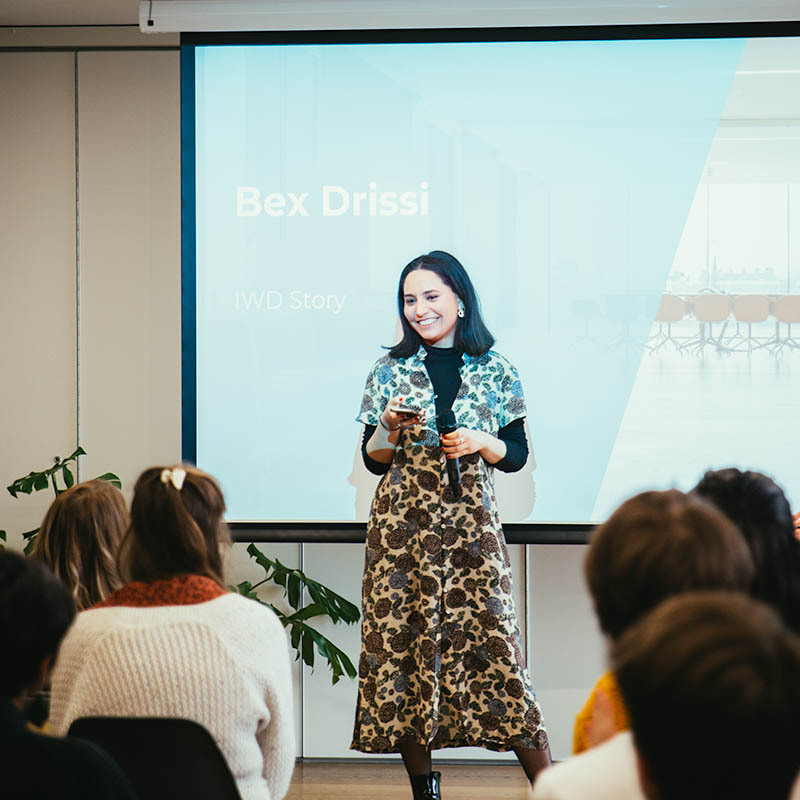 The initiative ran in February and September of last year, in partnership with Sage UK, and gave exciting UK retail start-ups the one-of-a-kind opportunity to showcase their wares with two pop-up shops at central London locations; Old Street Tube Station and Piccadilly Circus Tube Station. 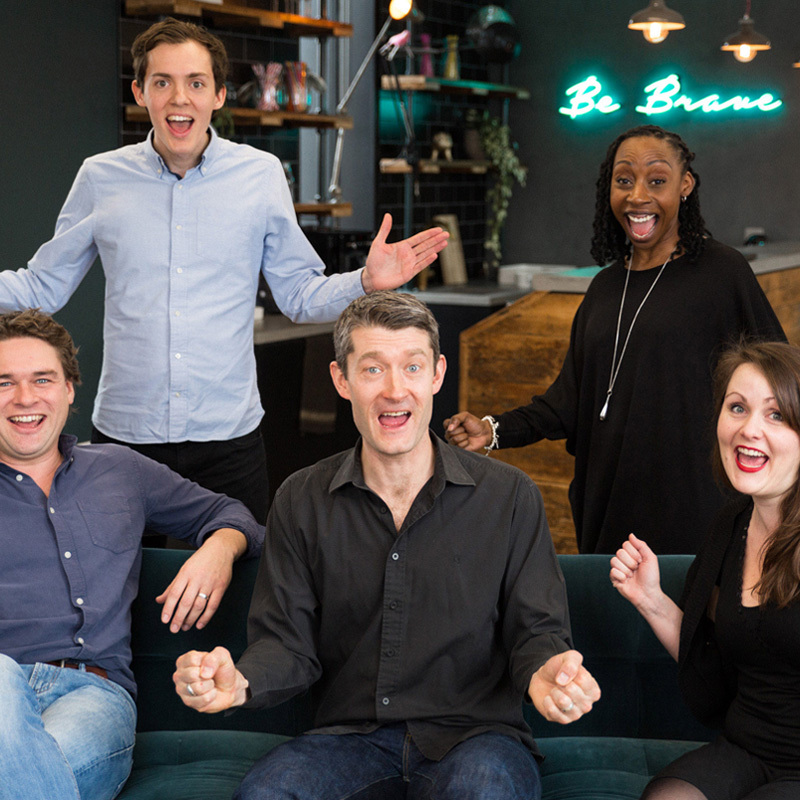 The businesses included were chosen following competitions launched by Startups.co.uk and offered the winning entrants the chance to have their own retail premises - and saw them generate new sales and leads, attract new customers, and gain valuable PR, bolstered by editorial coverage of the campaign across the Startups' site. 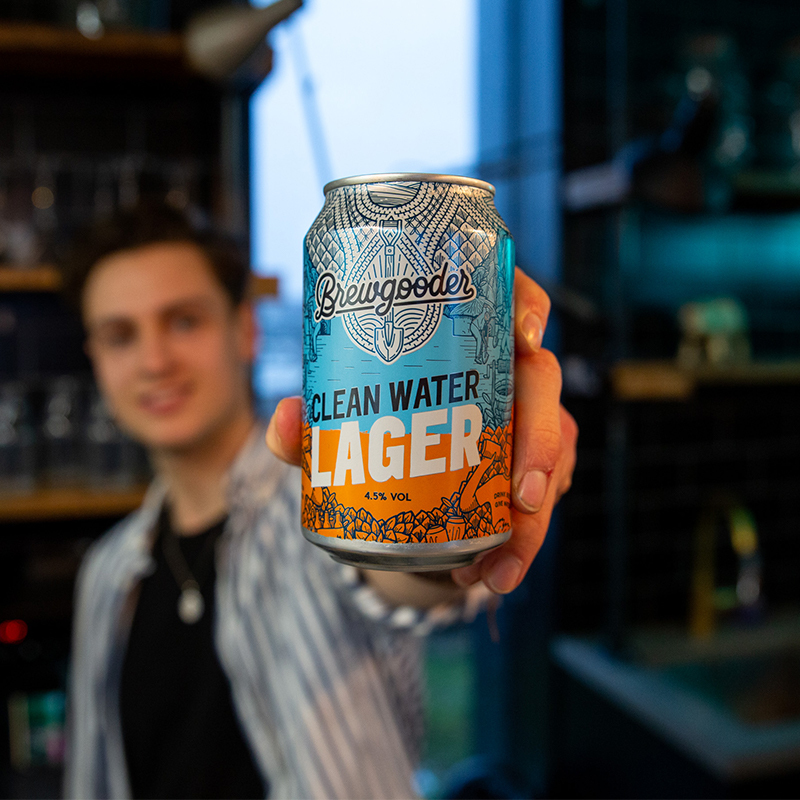 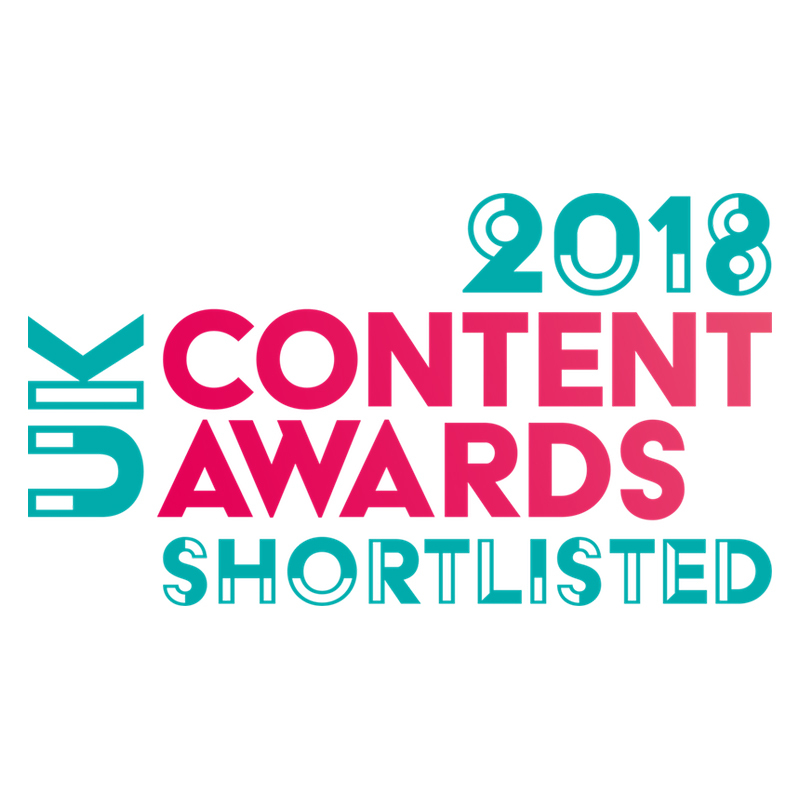 Megan Dunsby, Features and News Editor at Startups.co.uk comments: "To take the bronze prize at the prestigious British Media Awards is testament to the campaign's overwhelming success in shining a light on independent retail businesses deserving of promotion and support. 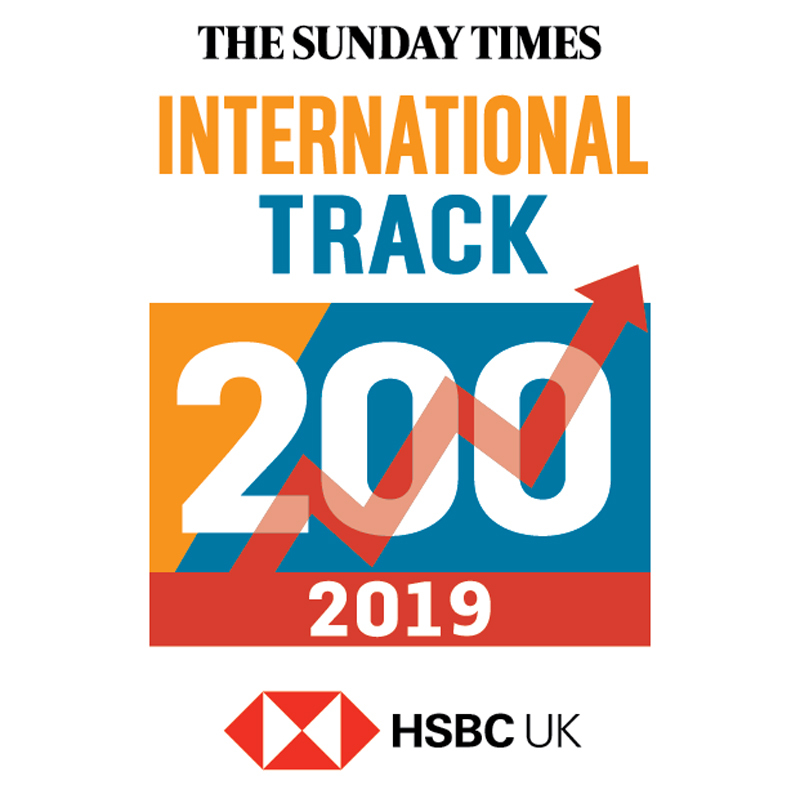 MVF has been ranked number 119 in the Sunday Times HSBC International Track 200.